The Kinmel Arms havee received a Certificate of Excellence award for their hospitality thanks to consistently high reviews on TripAdvisor. It comes after it was named in Europe’s Top Five “undiscovered and overlooked” secret spots by The Lonely Planet guide last year. 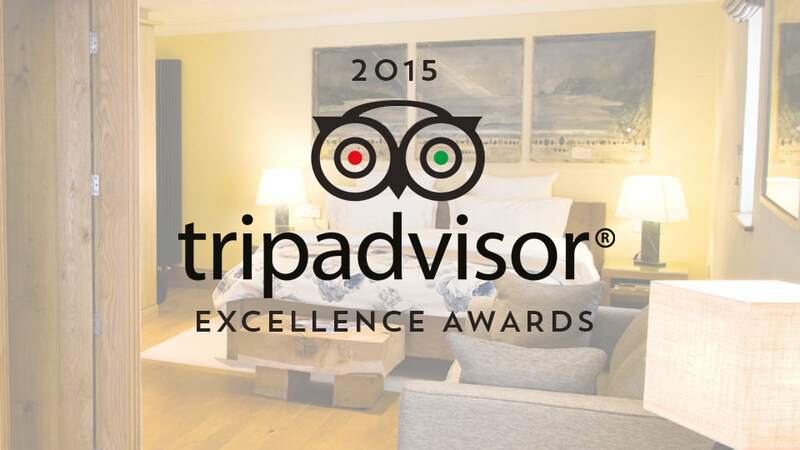 Lynn Cunnah-Watson, Owner at The Kinmel Arms, said: “Winning the TripAdvisor Certificate of Excellence is a true source of pride for the entire team at The Kinmel Arms, St George.We’d like to thank all of our past guests who took the time to complete a review on TripAdvisor.